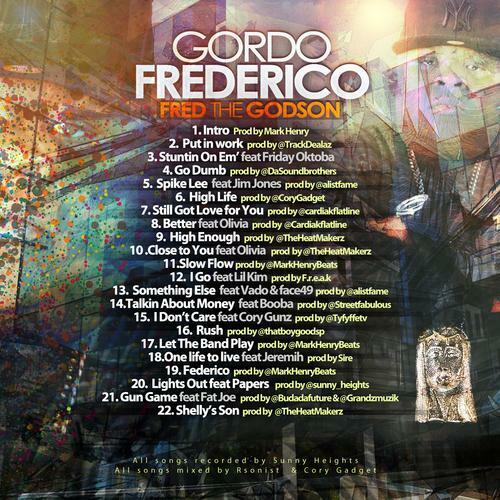 Cop Gordo Frederico, the latest mixtape from Fred The Godson, which dropped on Wednesday, August 15th, 2012. 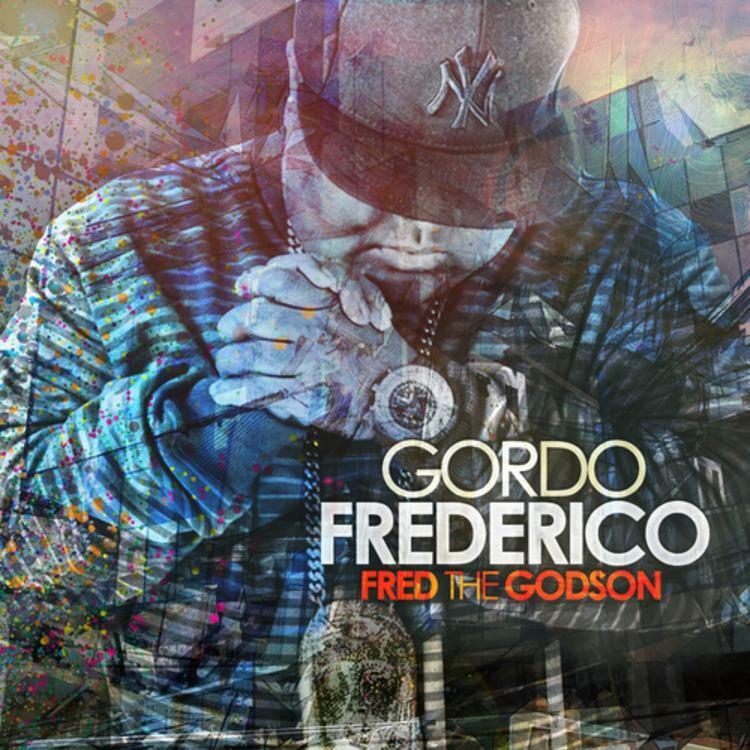 Fred The Godson's odds keep getting better with each new leak, and Gordo Frederico will undoubtedly improve his chances of winning. It's a worthy addition to a respectable catalogue that has seen a lot of growth since Fred The Godson debuted in this game. We're looking forward to the follow-up. The following artists are featured on the mixtape: Friday October, Olivia, Lil Kim, Vado, Face49, Cory Gunz, Jeremih, Papers, Fat Joe. Who else would you like to have seen on this mixtape? Hit up our mixtape section to stream and/or download by Fred The Godson’s new Contraband project, dropped on Wednesday, March 6th, 2013. It features such tracks as Intro, Put In Work, Stutin on you . If you're feeling this, make sure to hit up Fred The Godson's profile page for the latest info, news, songs, and mixtapes. Remember to follow Fred The Godson on Facebook and Twitter.